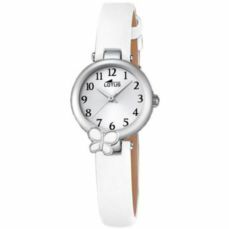 Give clock first communion still a nice tradition that we like to keep. 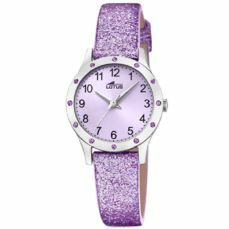 Many children keep their watch of communion as a treasure, as its first watch. 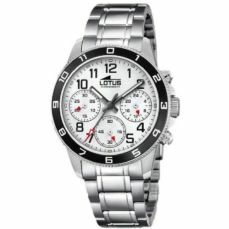 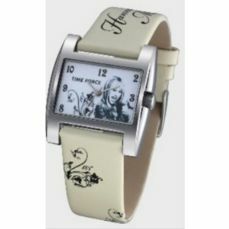 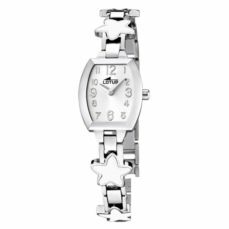 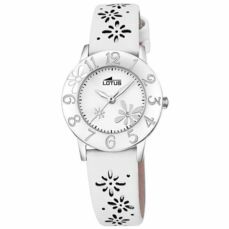 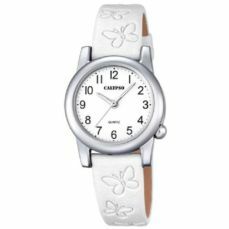 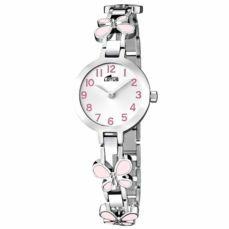 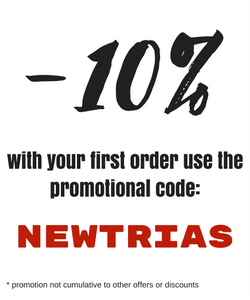 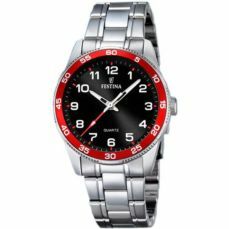 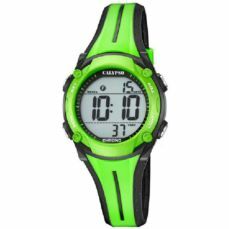 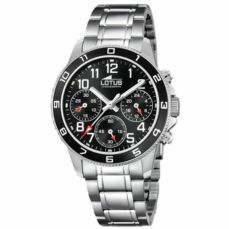 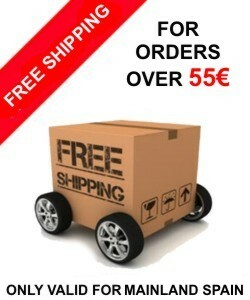 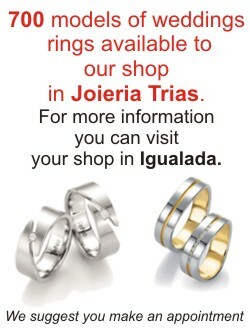 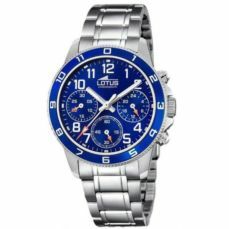 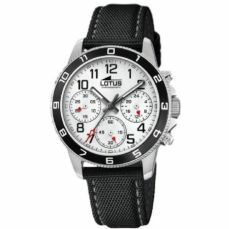 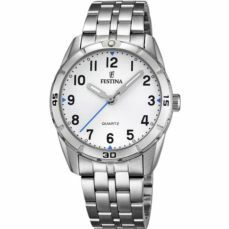 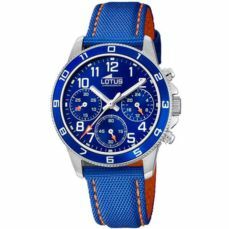 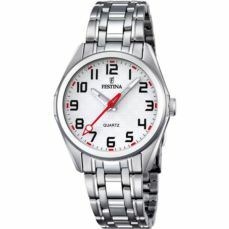 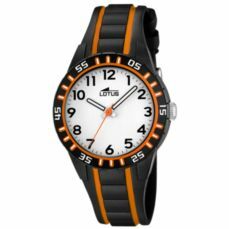 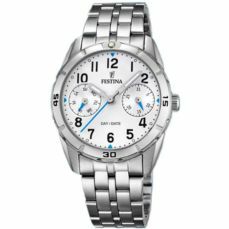 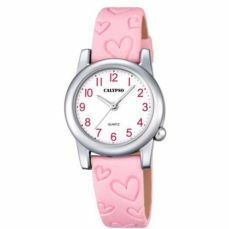 In our online shop you find all kinds of watches. 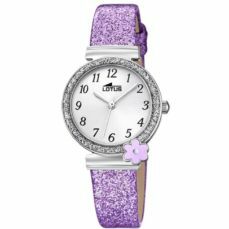 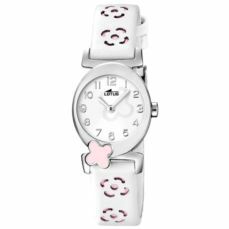 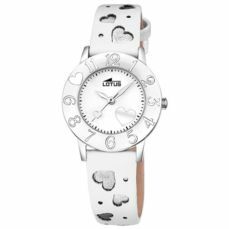 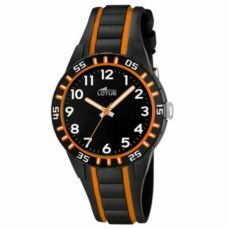 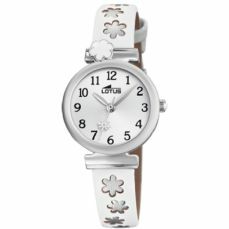 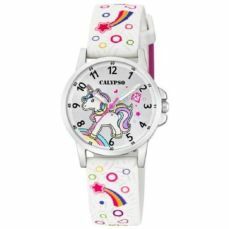 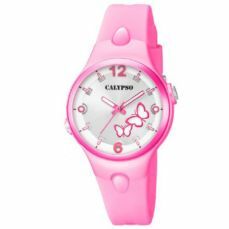 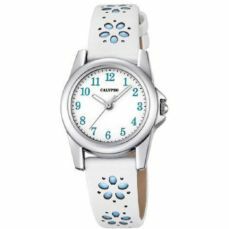 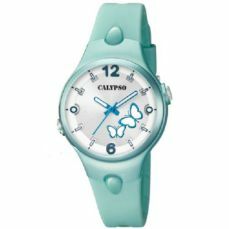 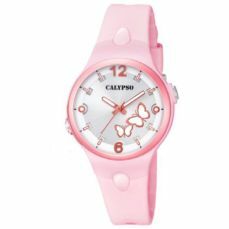 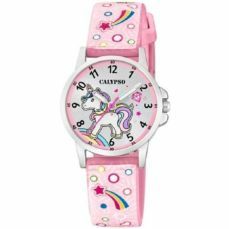 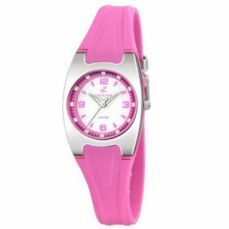 However, in this section we have selected cool watches for children that will be perfect to celebrate this great event.